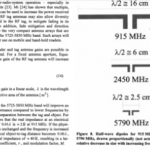 Introductory lesson on the use of load modulation to transfer information from an antenna to a reader. The lecture describes how to construct a link budget given all of the realistic effects encountered in the terrestrial backscatter world. Paper: J.D. Griffin, G.D. Durgin. 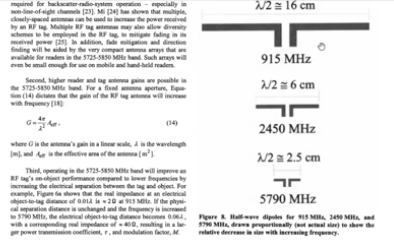 “Complete Link Budgets for RFID and Backscatter Radio.” IEEE Antennas and Propagation and Magazine, April 2009. 10 pages.